Netflix dropped the surprise announcement yesterday that it would not give its acclaimed superhero series Luke Cage a third season, breaking the hearts of both fans and the crew involved in the show. Some of them have taken to social media to express their emotions over the Luke Cage cancellation, which you can check out below. 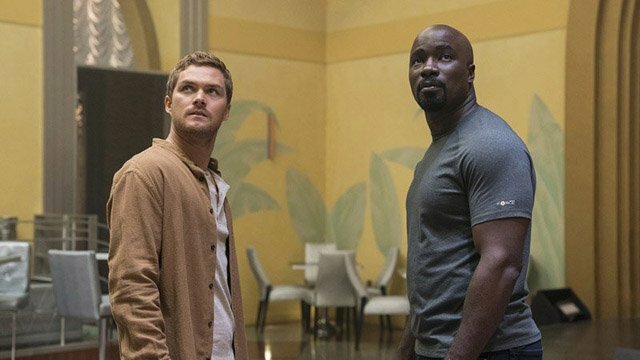 Showrunner Cheo Hodari Coker tweeted that working on the show carried a lot of memories and that he had a lot of thank you calls to make, while Iron Fist‘s Finn Jones posted a simple photo of his and Mike Colter’s characters’ fists coming together from the series. Check out these tweets and more below! 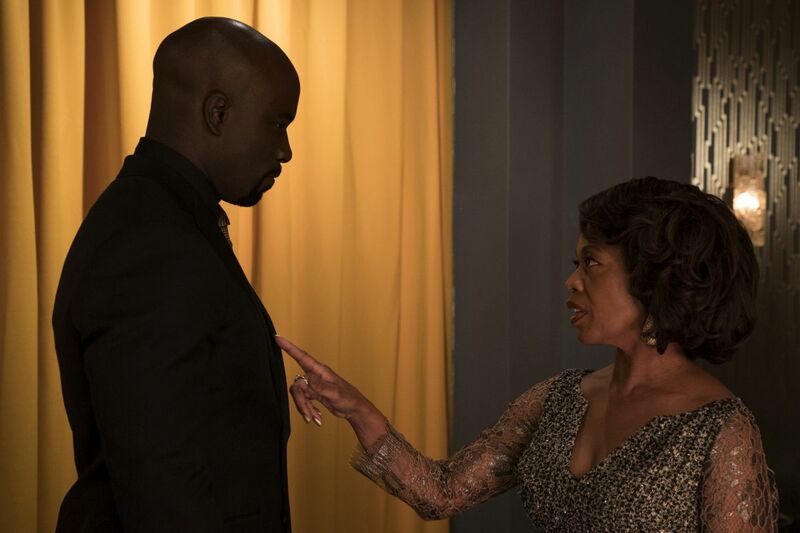 Mike Colter returns as the titular Luke Cage, with Simone Missick as Misty Knight, Rosario Dawson as Claire Temple, Alfre Woodard as Mariah Dillard, Theo Rossi as Shades and Finn Jones as Danny Rand aka Iron Fist. Newcomers to the series so far include Mustafa Shakir (The Deuce, The Night Of) as John McIver, a natural leader, brimming with charisma, whose mission is focused on Harlem and vengeance; and Gabrielle Dennis (Insecure, Rosewood) as Tilda Johnson, a brilliant, holistic doctor with a complicated history in Harlem where, as much as she tries to stay far from trouble, it seems to always find her. The second season is executive produced by series showrunner Coker (Ray Donovan), Jim Chory (Marvel’s Jessica Jones), and Jeph Loeb (Marvel’s Jessica Jones), who also serves as Marvel’s Head of Television.